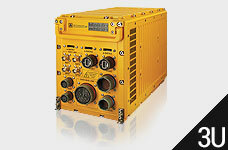 Our COTS 3U & 6U RUGGED ATR chassis are supplied fully MIL certified per MIL-STD461 & MIL-STD-810 for immediate deployment in the field. Designed for cost effective military aerospace platforms & UAV applications that demand a single high performance solution. 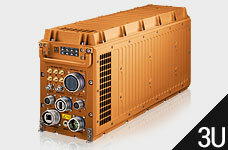 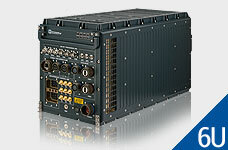 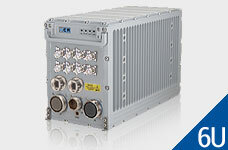 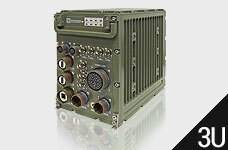 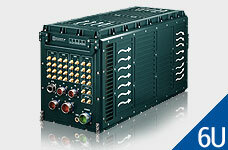 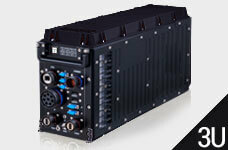 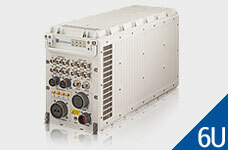 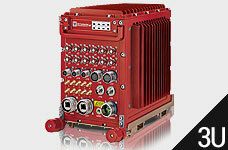 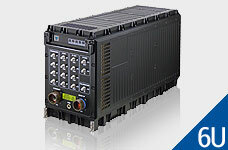 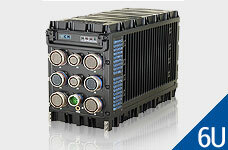 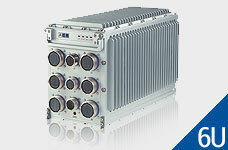 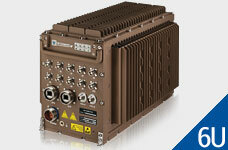 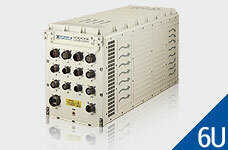 Offering the MILITARY ATR chassis as a truly organized & universal product range that meets the complete spectrum of 6U & 3U military applications. 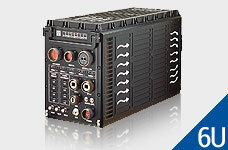 Slots / Pitch:6 / 0.85" | 5 / 1"
Slots / Pitch:3 | 5 | 7 | 9 1"